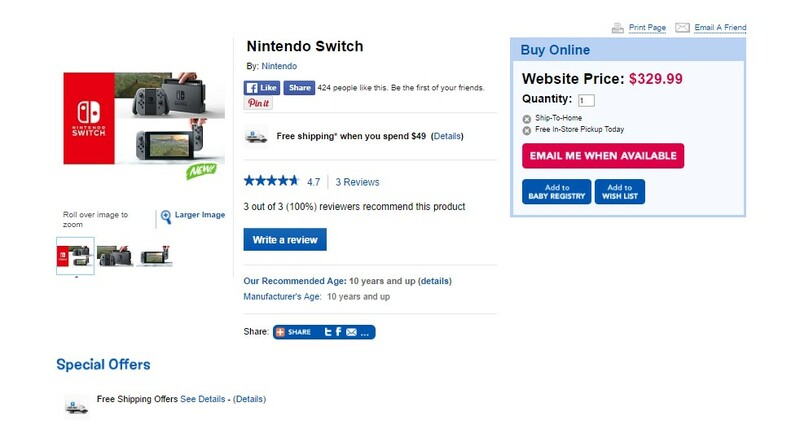 Switch, Nintendo’s upcoming home and portable console hybrid, will cost $329.99 in Canada, according to a listing on Toys R Us’ website. Should that price be accurate, Nintendo’s new console will come into the Canadian market costing less than both the Xbox One S and PlayStation 4, both priced at $380 to start. It’s also very possible that this price is just a placeholder, though it does make sense. Every console Nintendo has released since the original Nintendo Entertainment System has been priced under $299 USD and if the Switch follows this cost structure, $329 CAD makes sense. It’s also possible that this pricing is only for the base model of the Switch and that consumers would be forced to buy the base station and joy-con controllers separately. 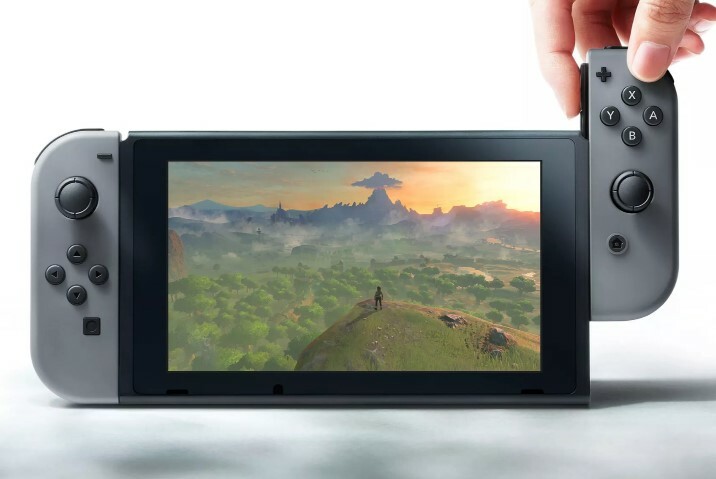 Nintendo unveiled the Switch late last month, showing off the console’s unusual ability to function as both a mobile handheld device and home game system. The company is expected to announce more information on Switch, including details on pricing and availability, ahead of its March launch date on January 12th.